Take a look at another amazing video made by Kiwi Productions that was shown at our 30th Anniversary Gala. Want to join us for our events? 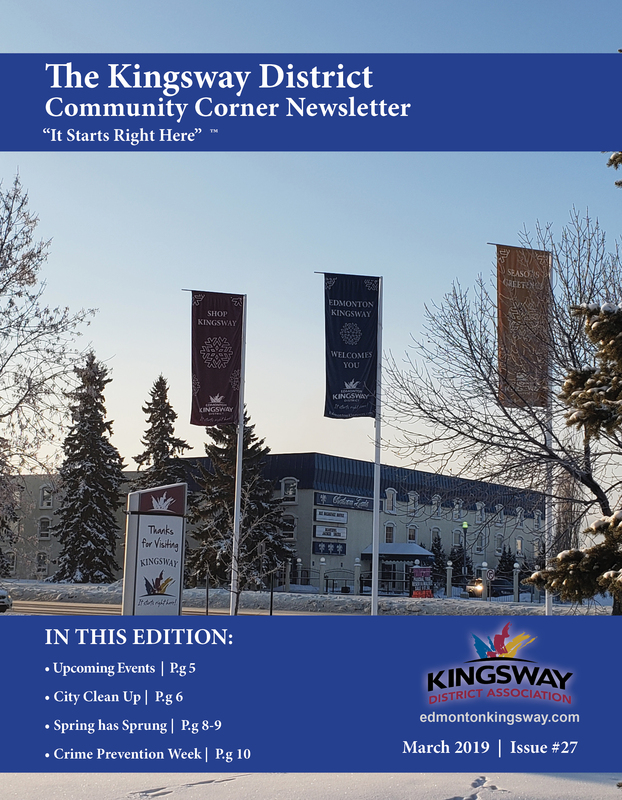 Sign up for our newsletter to get the latest information on the Kingsway District.